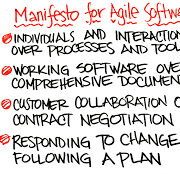 Companies new to Agile often fall into the crucial trap of mistaking the Scrum Master role with the role of a Project Manager. This often leads towards a dramatic detriment in productivity, since the Scrum Master role requires a very specific skillset which is entirely different from the more generalist role of a Project Manager. This article will point out the main differences between those roles and help you to chose the right person for both positions to make your project a success. 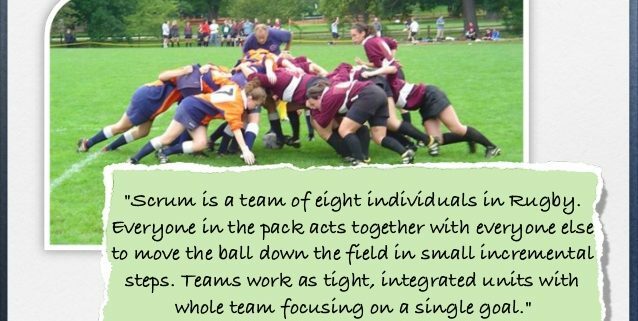 The Scrum Master on the other hand does not manage the team on a daily basis. His role is more of a coaching and a facilitation role regarding Scrum, which makes him the link between the project team and the client. 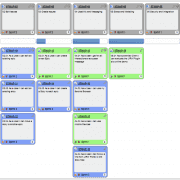 The Scrum Master is there to help and assist with highly specific technical knowledge but not to manage the workflow. 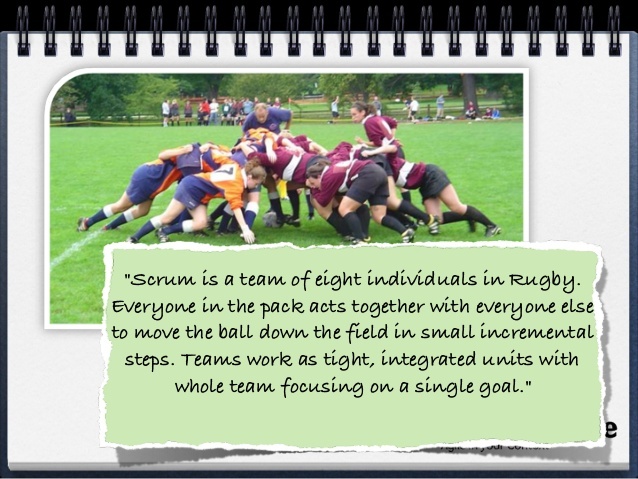 The role of the Scrum Master is more specific and technical than the more general role of a Project Manager. Both are important. Confusing these roles however almost certainly leads towards failure in the execution of Agile – and towards huge losses. Make sure you have these important positions covered with the right people. Understanding the intended outcomes of the project and ensuring the outcomes are realistic and measurable. They need to understand the outcomes expected from the business case! Understanding the point person from each functional team(s) associated to the work (each colored box) and how they have been allocated for managing their work. If allocation bandwidth issues exist, this person would be responsible for facilitation and ultimate resolution of the resourcing issue. The job of the project manager is to remove ambiguity in roles and responsibilities by clearly mapping out activities against expected outcomes relative to time. Identifying the interdependencies between deliverables and functional teams up front will better determine what teams should be more integrated and when, relative to the overall product development process. To put it simply – the project manager is responsible for managing all the boxes together to achieve the desired outcome. They may or may not be responsible for managing the individual boxes. Individual box responsibility is typically done by the subject matter experts. As you can see, Agile development and the Scrum team are only one box! Very nice article! I agree in ALL of the points, sometimes my take away from articles is “the SM is this or that” without giving much in-depth of the foundations on why is that way.